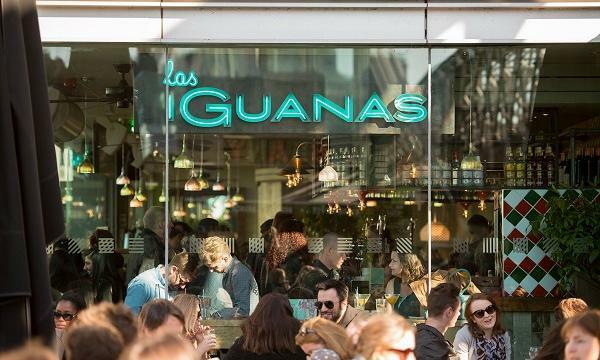 Casual Dining Group, the operator of Las Iguanas and Bella Italia, reported revenues for the year ended 28 May 2018 of £327.4 million, down 0.5% from the same period in 2017, citing ‘difficulties in the wider sector’. Adjusted EBITDA for the group fell to £25.9 million from the £29.9 million the previous year. 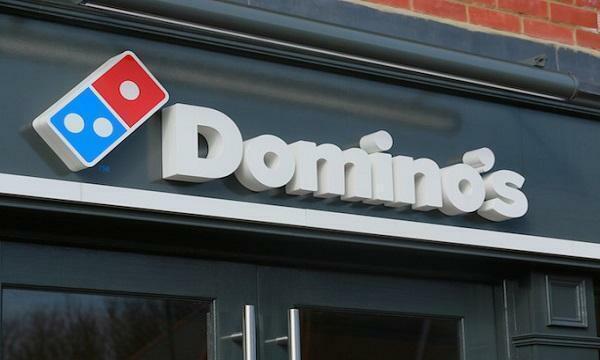 “Despite the ongoing market challenges, Casual Dining Group has outperformed the market over the past 11 months, recording like for like sales increase of 2.6% with an improving trend of a 4.2% increase in like for like sales for the 13 weeks since the New Year," CDG CEO Steve Richards said. The group also announced seven new UK openings and a further seven franchise openings in Ireland and the Middle East in 2019.